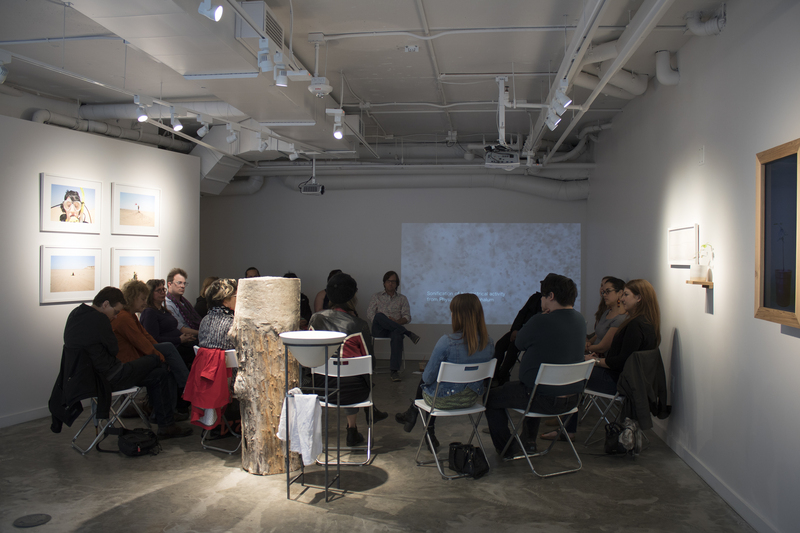 Join curator Raquel de Anda and artists Alex Arzt, Laure Drogoul and the Interspecifics Collective in a conversation about their work that explores connectivity, biology, nature, ecology, and play: How are artists’ responding to our current ecological crisis and highlighting the connectedness of our human ecology? What is the role of the artist in a movement toward awakening our senses to our surrounding landscape and the threat of its’ erasure? This project and Washington Project For the Arts Inc. are supported by the City Fund, which works to make the District of Columbia a more healthy, stable, and vibrant place to live for all its residents. The City Fund is administered by The Community Foundation for the National Capital Region. 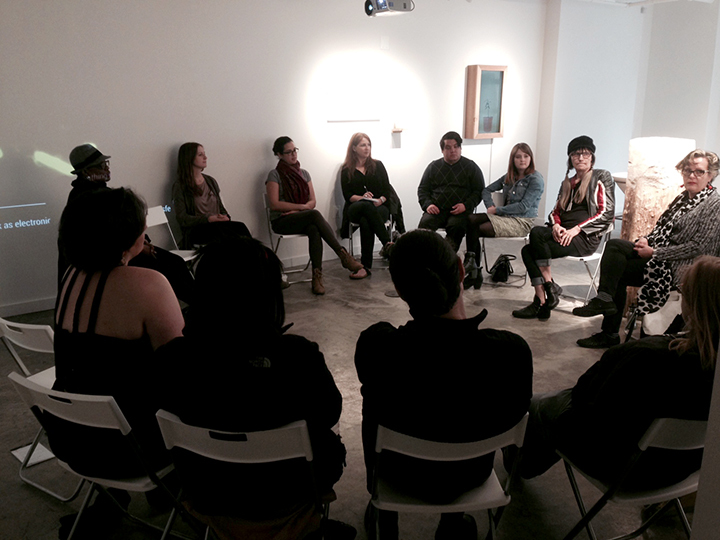 Raquel de Anda is an independent curator and cultural producer based in Brooklyn, NY. De Anda began her career as Associate Curator at Galería de la Raza, a contemporary Latino arts organization in San Francisco, CA (2003-2010) and has continued to support the production of socially engaged artwork in both Mexico and the United States. She is an active member of the PCA Collective (People’s Climate Arts), a group of artists and activists that produce art for social movements. The collective was recently awarded the Robert Rauschenberg Artist as Activist Fellowship to continue their work in New York City. Raquel holds an MS in Design and Urban Ecologies at Parsons, School of Design, with a focus on integrating cultural equity in the field of arts and culture.